IMPROVE PERFORMANCE IN A WAY THAT WAS NOT POSSIBLE BEFORE. WHO WANT TO TAKE THEIR GAME TO THE NEXT LEVEL. WITH THE HELP OF 3D SEE WHAT THE HUMAN EYE CANNOT SEE. 3D will help you see what your eyes can’t see! Start your training session in seconds as Swinguru doesn’t require any sensors, markers, nor calibration to work. 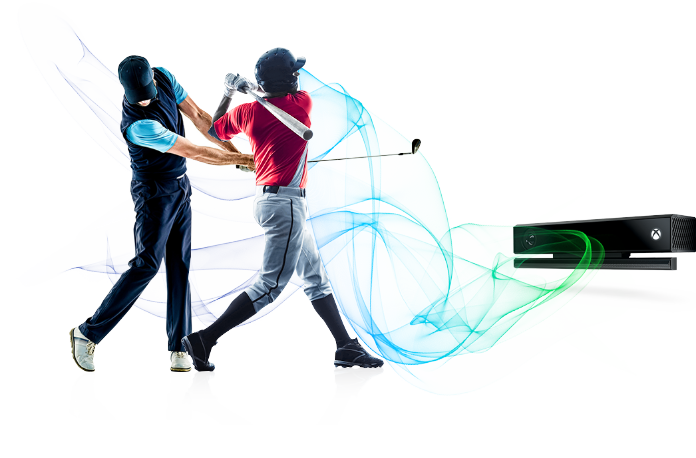 Simply stand in front of a single 3D Kinect camera and take a swing as usual. Swinguru will automatically capture and replay your swing. Swinguru will provide full-body 2D & 3D swing analysis, swing comparison, and bio-feedback training. 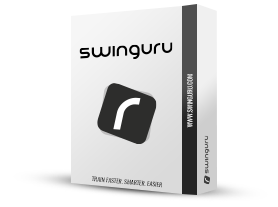 Swinguru will help you rapidly understand your mistakes and how to improve your swing immediately. 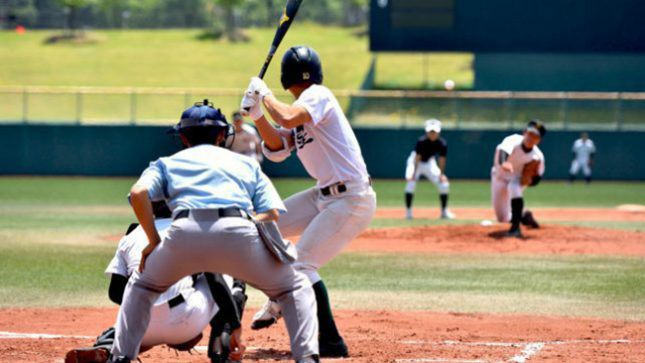 The revolutionary all-in-one markerless swing analyzer for coaches and players who want to take their game to the elite level. Take a swing and Swinguru Pro provides you with an in depth 2D and 3D swing analysis, including 25+ body metrics. The ultimate personal markerless swing analyzer for those who want to improve their game using accurate metrics and valuable insights. Take a swing and My Swinguru instantly analyzes your swing and provides personalized drills to rapidly improve your game. A cloud-based online platform that connects coaches, athletes, and teams allows for a truly unique experience. 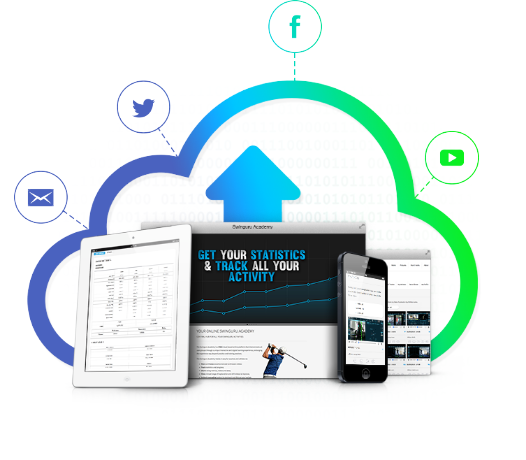 The Cloud makes it easy to access, track, view and share swing metrics, videos and data, meaning, you keep benefiting from Swinguru way beyond practices and training sessions. We remember 10% of what we read, 20% of what we hear, 30% of what we see and 90% of what we experience. Swinguru lets players learn faster by being able to quickly experience how changes to their swing can change the results of their shots – even seeing and feeling their swing actions live on screen. Our 3D Metrics add objectivity to standard 2D video analysis and training. 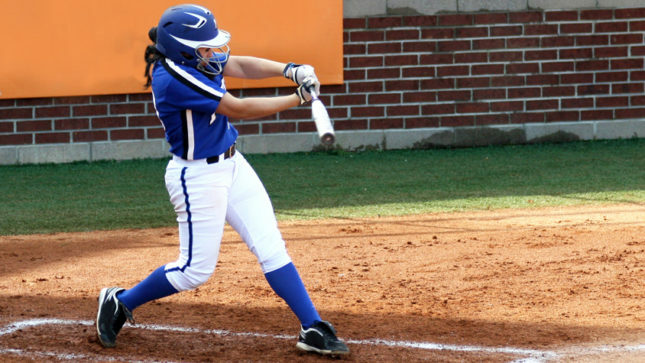 Players see and feel their balance, center of mass, and the relative positions of the key parts of their body at each stage of the swing. The new automated swing analysis provides the player with an ‘instant swing scorecard’ for every swing to measure performance and progress. Automated markers and drawing tools can be added or deleted instantly to help focus your training. 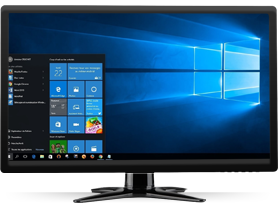 Synchronized 2D and 3D video can be viewed live, or recorded and played back instantly. Step into the “3D Body” of your best swing and work to match it exactly. If you don’t, the system shows you exactly where you went wrong so you can easily try again until you get it right.